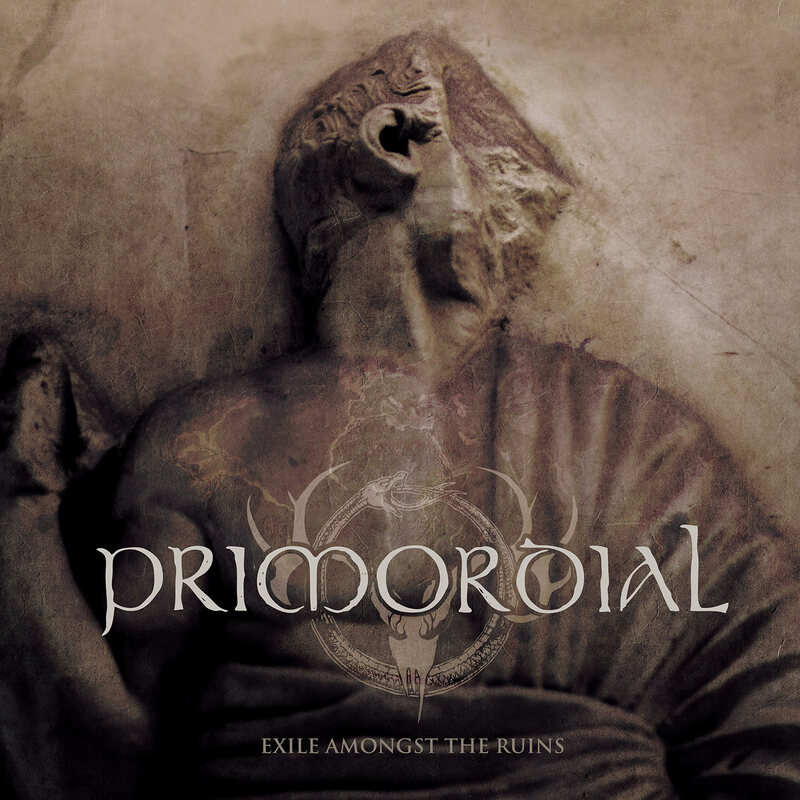 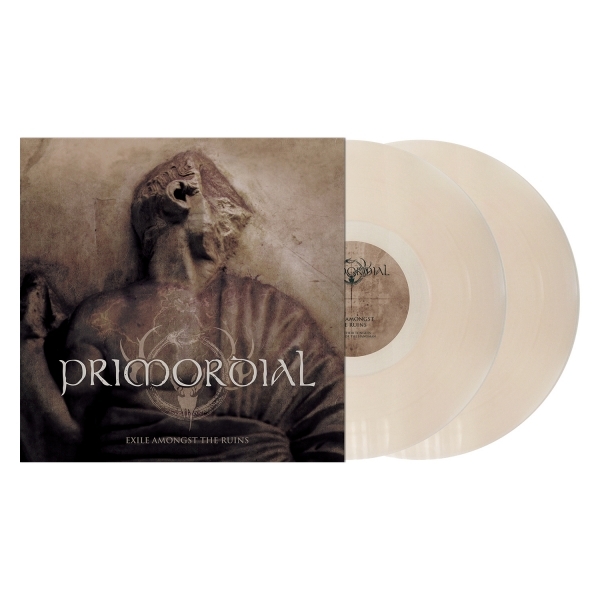 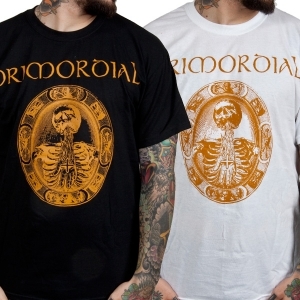 2018 marks the twenty-seventh year of Primordial's seminal career, and returning with their ninth full-length, "Exile Amongst the Ruins," they have lost none of their vitality. 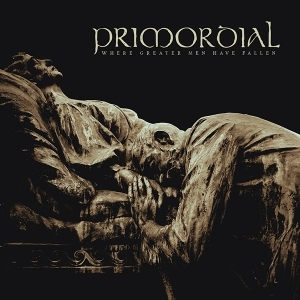 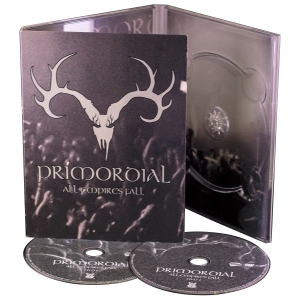 Once again building upon their signature sound, the follow up to 2014's "Where Greater Men Have Fallen" is a more raw, "old school sounding" record than its predecessor. 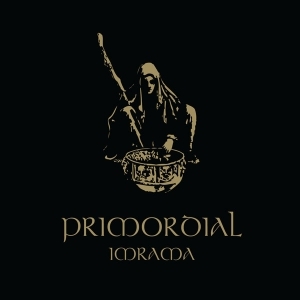 Hitting home with what vocalist A.A. Nemtheanga describes as "a direct energy" and wielding an urgency that is undeniable, the Irish quintet once again effortlessly blend elements of Celtic folk and black metal like no one else. Likewise, the evolution in their sound continues to be organic and unforced, ensuring that "Exile Amongst the Ruins" is essential listening for both their long term faithful and those only now drawn into their world.